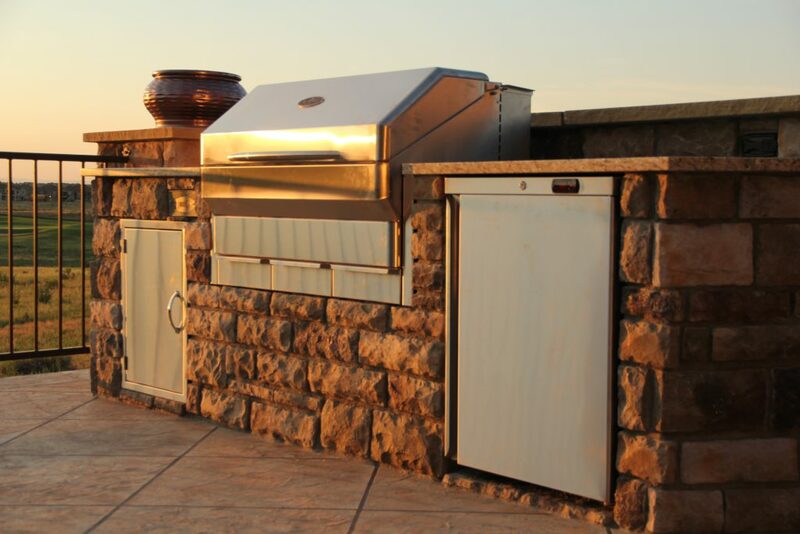 Memphis Wood Fire Grills are the perfect cornerstone of any outdoor kitchen. 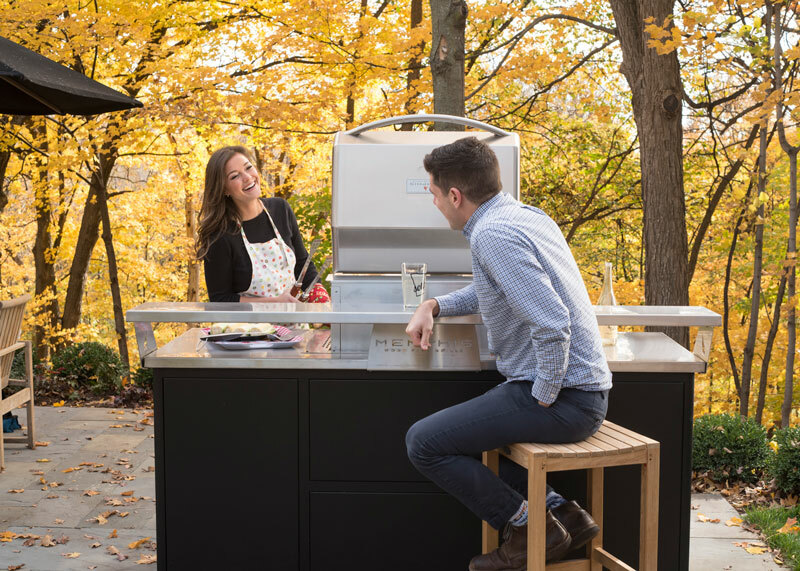 Enhance your outdoor kitchen cooking experience with a Memphis Wood Fire Grill and reach the pinnacle of performance and flavor with the touch of a button. Memphis is the ideal stainless steel grill, convection oven, and smoker for your outdoor kitchen. In fact, it’s the only wood fire grill on the market that offers a built-in model. 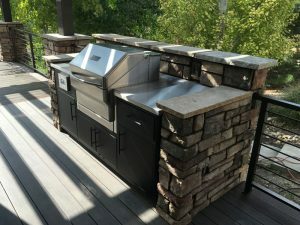 And, our freestanding wood pellet grills are not only perfect for your deck or patio, they’re mobile enough for the competitive BBQ circuit or to tuck into your garage if you’re short on deck space. (Though, the Memphis is so pretty, you won’t want to hide it.) 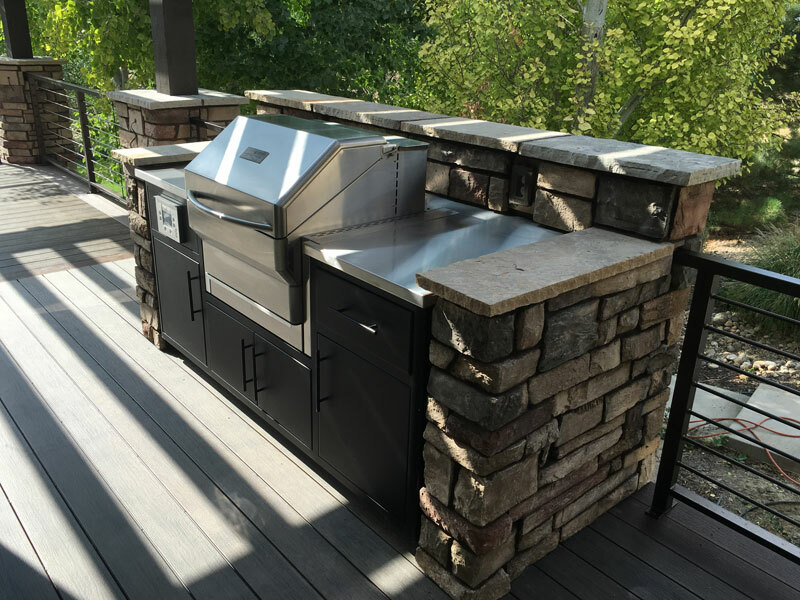 Even better, if you’re hoping to dust off those outdoor kitchen plans of yours someday, you won’t have to purchase a new built-in grill. Simply integrate our slide-in kit for a seamless, permanent appearance. And if you’re looking for some outdoor kitchen design tips or ideas, check our handy little guide. 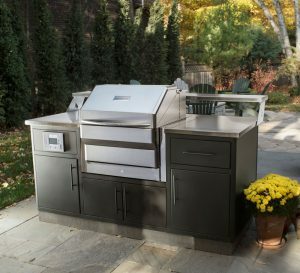 Find your ideal outdoor kitchen Grill. Or search for a Dealer near you.